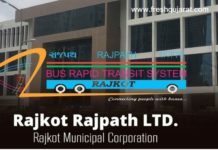 Home Latest 6 To 8 Teacher Info Related Niyamak Latest Paripatra 2018. 6 To 8 Teacher Info Related Niyamak Latest Paripatra 2018. 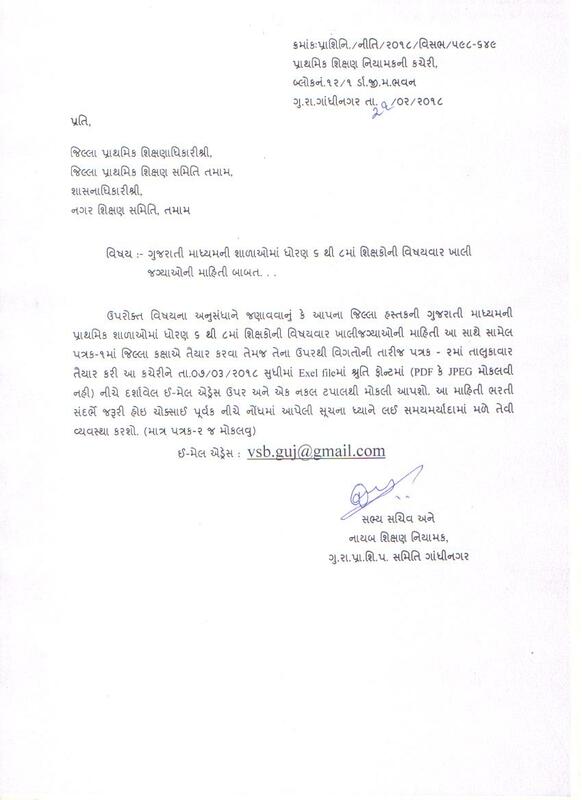 Gujarat State Primary Education Selection Committee has announced notification for the recruitment of Vidyasahayak Vacancies for 6st class to 8th class. Eligible candidates Related Evrey School In Teacher Info Related Latest Paripatra Declared. 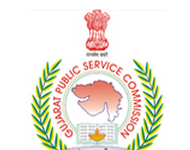 Employment,Exam, Exams, Fix Pay, G.K, Gas/Electricity, General Knowledge, Gpsc, Grammar, Gseb, Gsrtc, Gtu Classes, Gujcat, Hall Ticket, Health Treatment, Also Answer key, Result, Merit and Selection Lists. We Also Provides GK, All types Most Important Study Materials Related General Knowledge, English Grammar, Gujarati Grammar, Maths, Science. 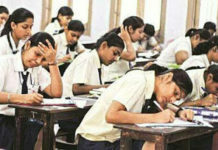 In this blog, too many study materials will be available for competitive examinations such as Tet, Tat, Htat, Gsssb Police Constable, Talati, Junior Clerk candidates, because the Gujarat Subordinate Service Selection Board takes a lot of time to declare results because it It is not an easy task to declare the exam. Take a few days to declare the results. There are several processes to declare results. Previous articleTET 1 Exam Date 2018 Declared.